Members and the public are invited to access resources provided on this page by IAFP Partners in Health. IAFP is not responsible for the content. Each Partner in Health listed below is has been approved by IAFP leadership to be included in this listing. All IAFP members are eligible to join! Check out their Enrich financial wellness platform. "Managing Your Student Loans" Webinar. View Webinar Recording from 12/7/2018 and download this useful handout. NEW: March-April special: 4.0% for 40 month CD, IRA or ESA. Learn more. The Rx Abuse Leadership Initiative (RALI) of Illinois is an organization of leaders from across our state focused on ending the opioid epidemic by ensuring communities have access to effective resources. Learn how you can join them. The Alzheimer's Association® is the leading voluntary health organization in Alzheimer's care, support and research. Use their Direct Connect Rapid Referral program to help your patients and their caregivers facing a diagnosis of Alzheimer's. View a 2-minute video with details. ProAssurance professional liability insurance defends healthcare providers facing malpractice claims and provides fair treatment for our insureds. ProAssurance Group is A.M. Best A+ (Superior). Vaccine solutions for the modern practice. View a short video with more information or click on the logo to learn more. Presents a patient education experience you can share: For Your Sweetheart offers information resources and a customized guide on diabetes and heart disease. 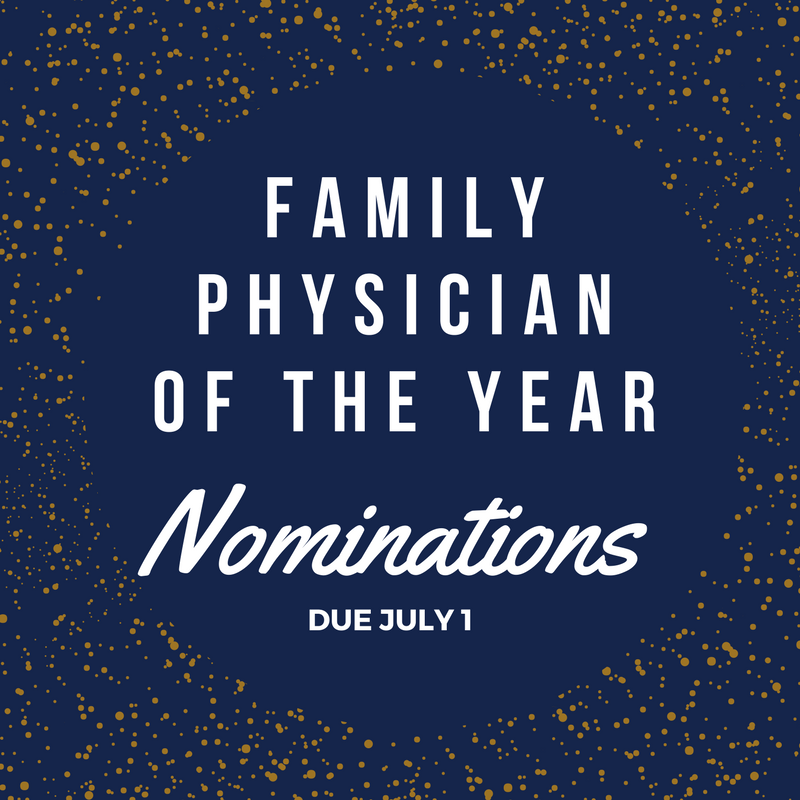 The ABFM invites board-certified family physicians to enroll in PRIME Registry™ free for the first three years! PRIME simplifies quality reporting for payment programs such as MIPS and CPC+, but also allows you to better evaluate aspects of your practice. Learn more. Enroll at www.primeregistry.org. Have questions? Email [email protected] or call 877-223-7437. Contact: Desma Rozovics at [email protected] or 312-301-6232 for more information on becoming a Partner in Health.